Do you want to play it safe or "Red"-dy yourself? 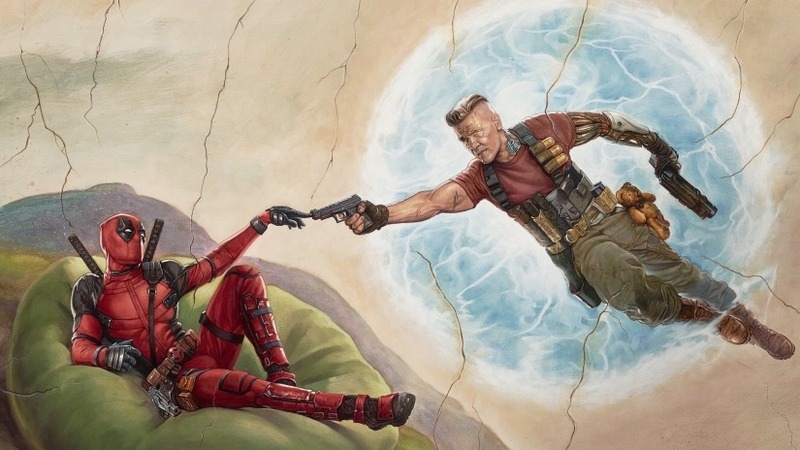 20th Century Fox gives you the option to go full-on dirty or be a little toned down with two different versions of the latest trailer of “Deadpool 2”. Starring Ryan Reynolds as the returning titular character, “Deadpool 2” trailer explodes with familiar and new characters, friends and fiends of Wade Wilson in a series of non-stop, high-octane action. Deadpool in the trailers assembles his own motley bunch to help him fight enemies and save it against the wrath of the dreadful Cable, played by Josh Brolin. “Deadpool 2” also stars Morena Baccarin, Brianna Hildebrand, T.J. Miller, Stefan Kapicic, Karan Soni, Zazie Beetz and Julian Denison. Mark your calendars red on May 16, the day that “Deadpool 2” opens in Philippine cinemas nationwide starting May 16.